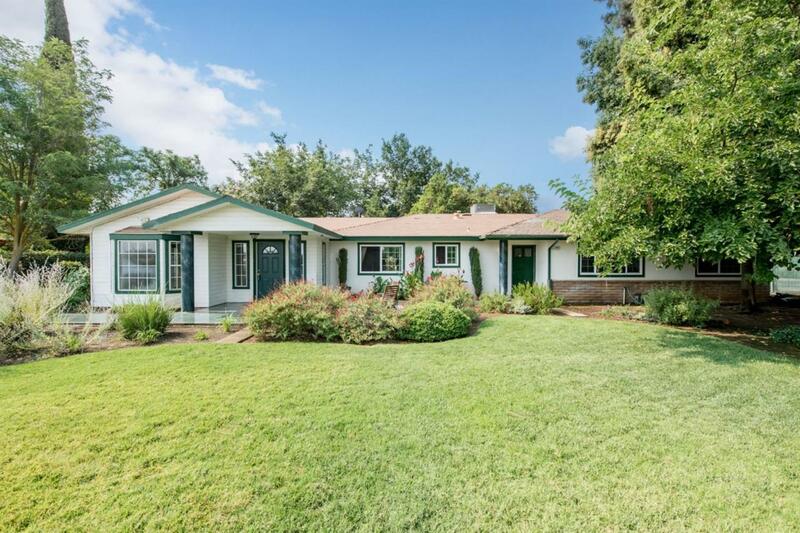 Charming ranch-style home, desirably located nearby schools, dining, shopping, and Clovis Community Hospital. 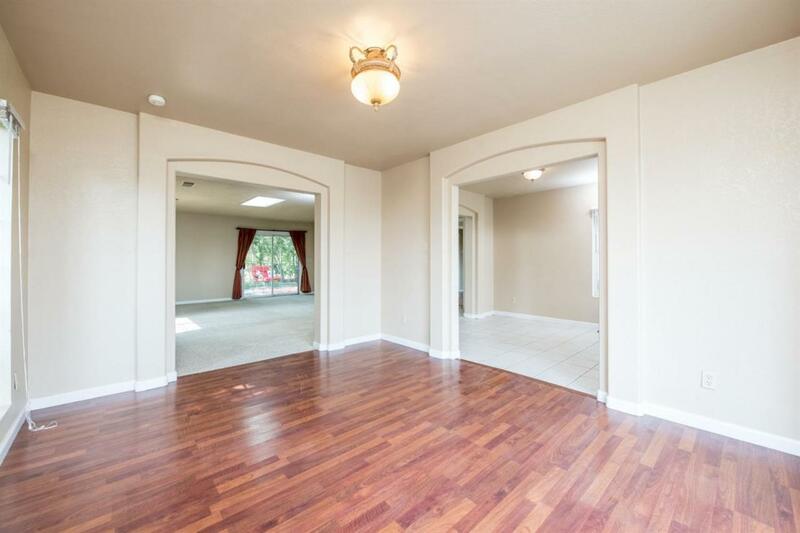 This 4 bed, 2 bath home is nestled on an acre of land that backs up to Enterprise canal and has mature landscaping with lemon, orange, and apricot trees. 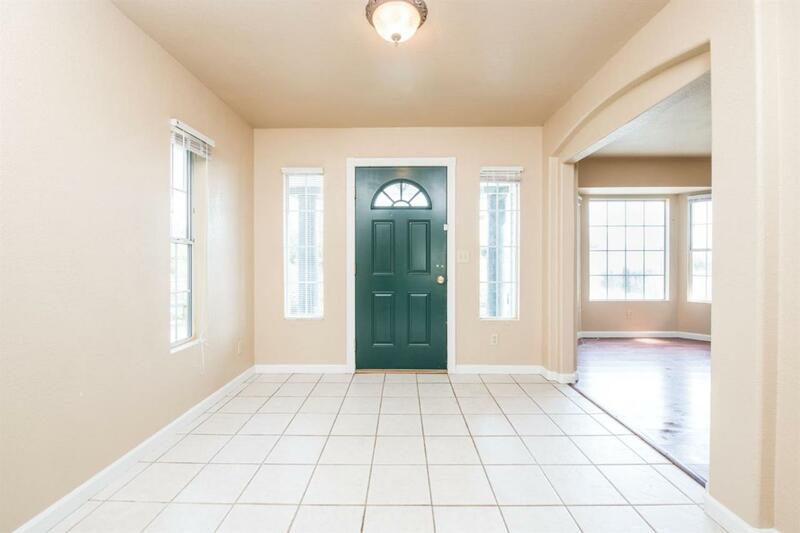 Enter the home to enjoy an updated kitchen with granite counter tops, two spacious living areas, dining area, a bonus room with fireplace that could be an additional dining room/lounge area. Large dual pane windows promoting natural flowing light throughout. 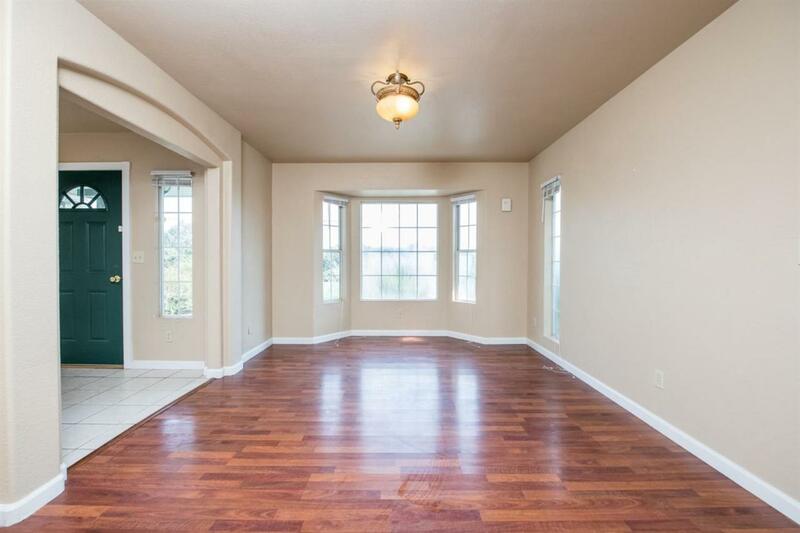 This spacious home is perfect for entertaining guests and enjoying those special family gatherings. Call our team today to schedule your private showing!